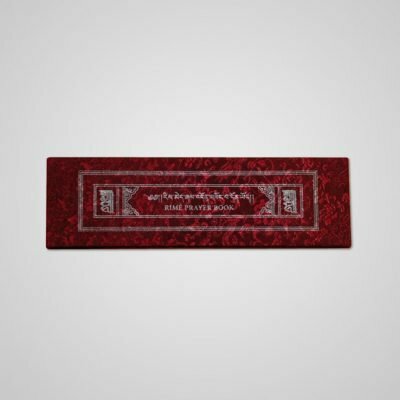 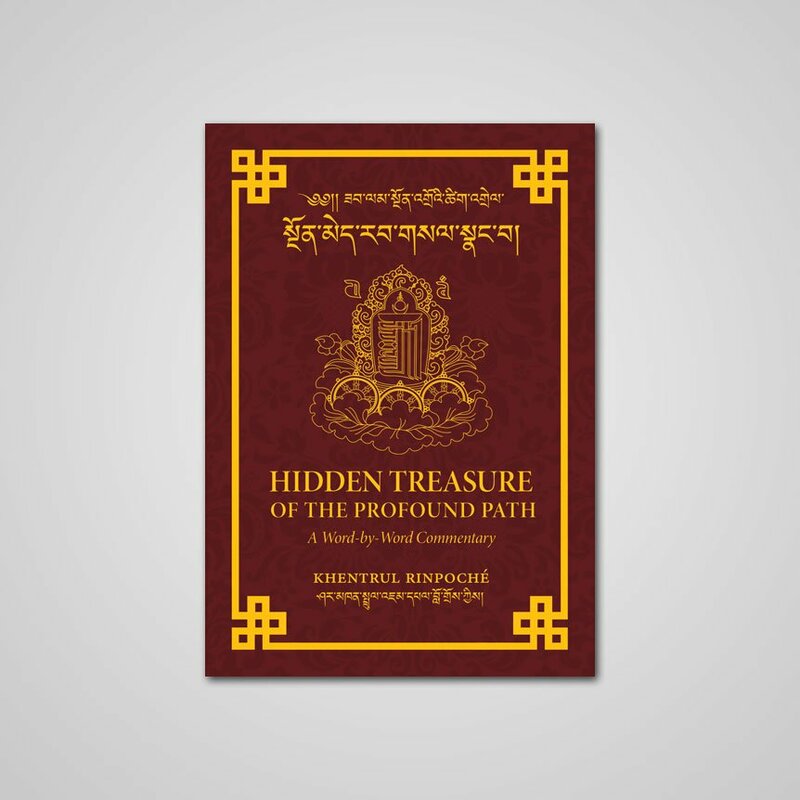 A collection of prayers and practices drawn from various traditions of Tibetan Buddhism. 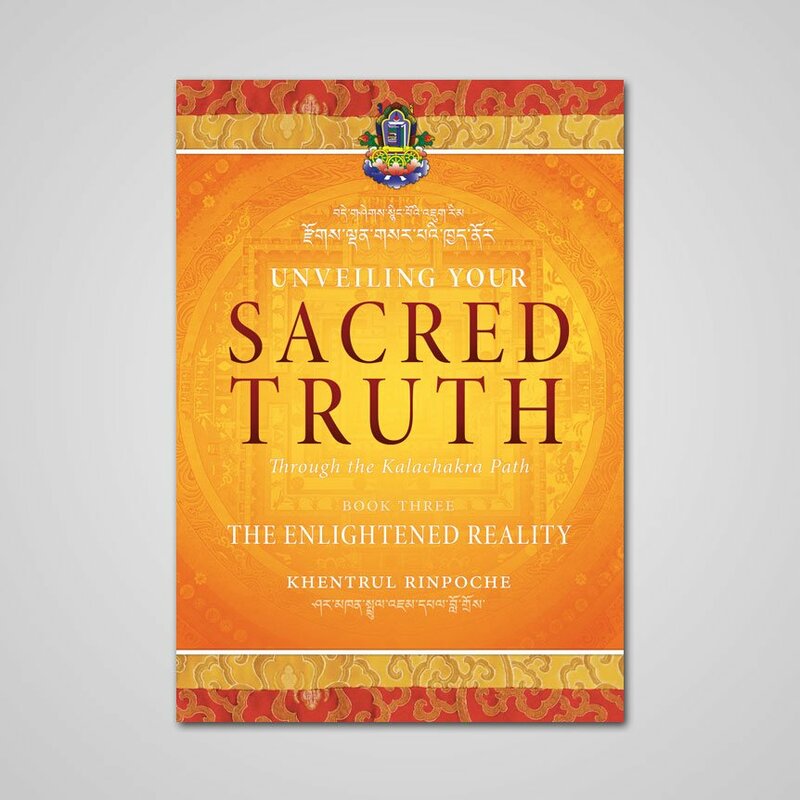 This compilation of prayers and practices has been drawn from the rich spiritual traditions of Tibetan Buddhism. 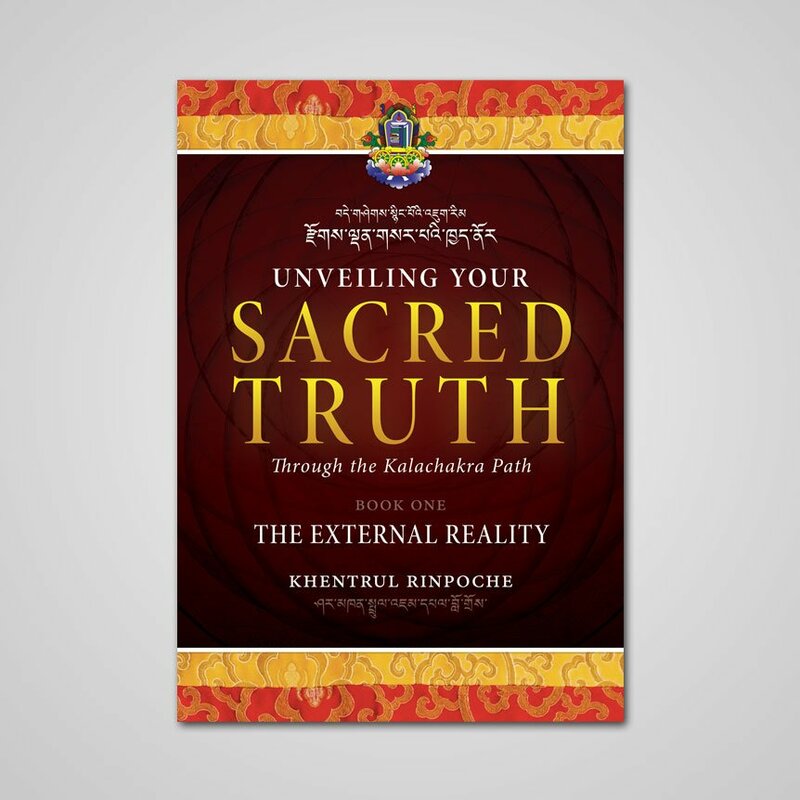 It provides a variety of different approaches for cultivating your inner qualities and developing your spiritual capacity. In particular, this compilation includes a very special practice written by Khentrul Rinpoché to help you to develop connections with the Sublime Realm of Shambhala.